I'm thankful to have gotten to know Judith. She has been helpful to me and many other leaders. She.. 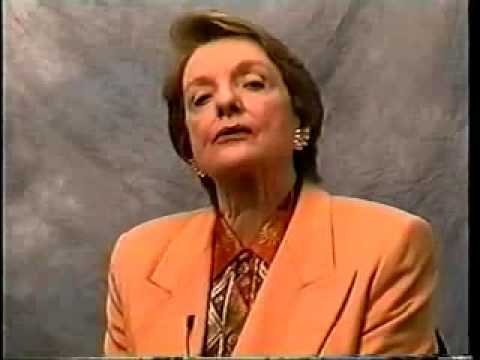 Her insights ring true and are tremendously reassuring to those of us facing intense and/or very..
Judy is genius! Wisdom, insight, and terrific research that is highly impactful!.. 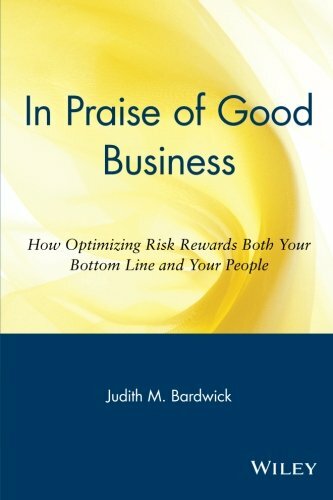 As always, Judy Bardwick has zeroed in on compelling problems, offering sensible and sensitive..
Judith M. Bardwick, Ph.D., is a highly regarded writer, speaker and management consultant specializing in the psychology of the corporate environment. For more than two decades, she has combined cutting edge-psychological research with practical business applications to optimize organizational performance, change organizational views and values, and help managers achieve financial and personal success. 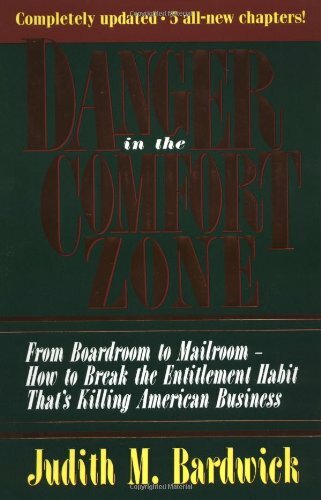 Dr. Bardwick is the author of one of the top 25 bestselling business books of the last decade, Danger in the Comfort Zone (AMACOM Books; 1995). 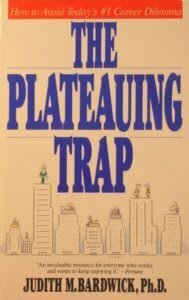 Her other books include The Plateauing Trap, In Praise of Good Business, and Psychology of Women. In addition, she has published scores of journal articles, papers, and book chapters on an array of topics. 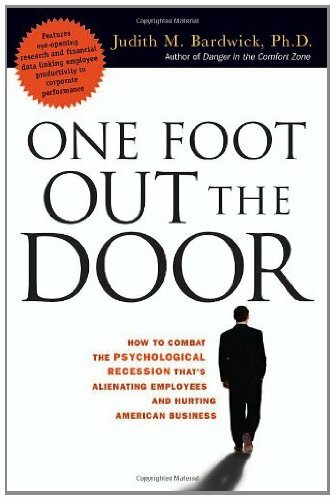 In her latest book, ONE FOOT OUT THE DOOR: How to Combat the Psychological Recession That’s Alienating Employees and Hurting American Business (AMACOM Books; October 2007), Dr. Bardwick sheds light on a deeply troubling condition affecting as many as two-thirds of U.S. employees, which she identifies as a “psychological recession.” Backed by extensive studies and hard numbers, she reveals how this pervasive sense of job insecurity is taking a serious financial toll on companies nationwide and threatening America’s economic future. 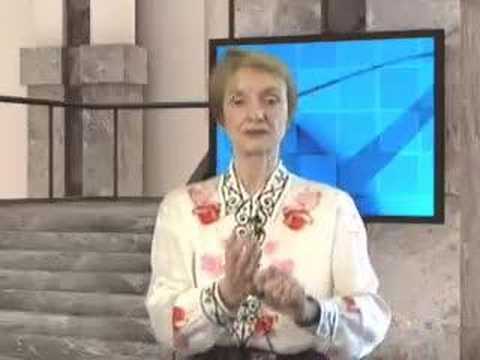 Before establishing her consulting business in 1983, Dr. Bardwick was a Professor in the Department of Psychology and Associate Dean of the College of Literature, Science, and the Arts at the University of Michigan. 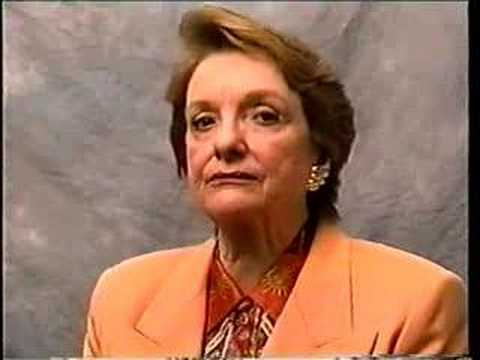 She currently serves as a volunteer Clinical Professor of Psychiatry at the University of California, San Diego. She was also on the board of Westcorp and Western Financial Bank and is a Fellow of the American Psychological Association. Her biography has appeared in Who’s Who in America, Who’s Who of American Women, The Encyclopedia of American Women, and other prestigious directories. Interviews with the client and others close to him or her are conducted and used as a starting point to create rapport and identify a consensus regarding areas of need and strengths. The focus is on emotions and behaviors especially in the present. A considerable amount of teaching takes place which informs and provides emotional support during the therapeutic exploration. Trust is critical for effective leadership. In an organization, where there is mutual trust, an immense amount of psychological energy can be brought to the organization's mission. If that happens, employees are said to be "actively engaged". It is the condition in which the mission, the organization, and the relationship have the very best chance of flourishing. Every business owner or HR department is responsible for building programs and policies that are designed to let employees know they are a valuable member of the team. Employee appreciation programs run the range of celebrating workplace anniversaries, group recognition, and one-on-one engagement. •	we’re a really strong team, with everyone pulling together. This is a great place to be. You guessed it right. A lot of research points to the second option. All of the advice you've already received from members on Mentors Guild has been excellent. I'm going to add an additional idea. First, is there a major change in the kind of responsibilities between your current position and the next? That could involve different knowledge; or it could involve larger management or leadership roles. Do you have these additional skills? While some of my peers believe age shouldn't be a factor, alas, it is. Experienced people who have been at the company for many years, can feel cheated or worse when there's a new boss and that person is a) relatively speaking, a kid, and b) has no experience in the company. Question: What should you do when you and your boss don't get along? Not getting along with your boss is a catastrophe but so is losing your job. The problem in creating an answer for you is there are many reasons why people don't get along and it's your job to find out quite specifically what you do that is irritating your boss. You must also try to figure out what your boss does that irks you. Many years ago my best friend and I were in a standing poker game which met every Wednesday night. All the players were professors at The University of Michigan so at first the banter and ribbing was fast and really funny. Question: How best to improve team performance? It's important to recognize that, individuals and organizations in competitive societies, are COMPETITIVE! No surprise that it is difficult to create collaboration, without the interference from competitiveness. Question: What is involved in an executive coaching process? Everyone of us has any number of biases for the simple reason that we are more comfortable interacting with some people than with others. People consciously and unconsciously differentiate between people, and this is an automatic response by our brains to efficiently differentiate between people or situations without having to analyze them slowly and fully. Question: How do I respond to my subordinate who discredits me? When anyone feels demeaned, ignored or discredited, the first response is usually ANGER. That's why the first rule is Hold your fire! Check first. Everyone above has given thoughtful answers to solving the problem of negative gossip...emphasizing open communication, participatory discussions, respect for the divergent opinions and focused problem solving. These are all appropriate solutions to circumstances which would benefit from a rational approach. However, gossip is NOT rational. 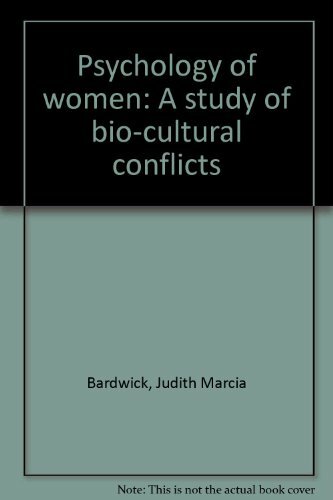 Psychology of Women: A Study of Bio-Cultural Conflicts [Judith M. Bardwick] on Amazon.com. *FREE* shipping on qualifying offers. The Hapless Struggle: Trying to Meet All Your Responsibilities Equally! Psychologist and consultant Judith Bardwick discusses employee confidence and how learning leaders can instill it in their employees. As always, Judy Bardwick has zeroed in on compelling problems, offering sensible and sensitive resolutions. Judy is genius! Wisdom, insight, and terrific research that is highly impactful! Her insights ring true and are tremendously reassuring to those of us facing intense and/or very different competition for the first time. I'm thankful to have gotten to know Judith. She has been helpful to me and many other leaders. She has provided thought-provoking dialogue on our leadership potential and executing on it. 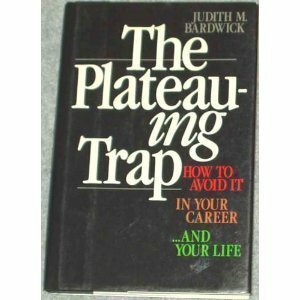 Judy Bardwick is one the great management thinkers of our time.